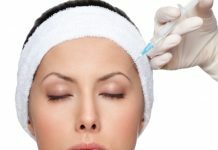 Home Surgical Treatments What are the Health Risks of Cosmetic Plastic Surgery? Those individuals who have a history of lung disease, cardiovascular disease, obesity or diabetes have a higher chance of developing severe complications like heart attack, pneumonia attack and blood clots. In fact if you have been a smoker in your lifetime, then this fact can interfere with your healing process and many surgeons might not even perform a cosmetic procedure on you. Some other complications might include pneumonia, blood clots and even death in some cases but these side effects are only related to anesthesia and might not result otherwise. Sometimes, an infection may develop at the incision site of the person who is undergoing a cosmetic plastic surgery which may even transform into scarring and thereby require an additional surgery to treat. 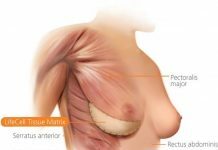 Another complication or risk caused due to cosmetic plastic surgery is fluid buildup under the skin which can be quite a serious after surgery condition. It is commonly found that a cosmetic plastic procedure may cause bleeding in certain cases. The bleeding is generally mild but an additional surgical procedure may be required to stop the bleeding. Sometimes to compensate the blood lost, blood transfusion process may also be required. 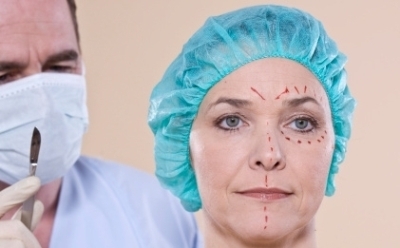 Cosmetic plastic surgery causes another health risk which is skin breakdown or scarring. This happens when the healing skin separates from the healthy skin. In fact this skin is removed surgically. 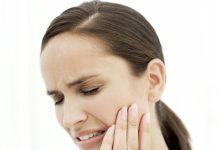 One of the permanent results of a cosmetic plastic surgery is a tingling sensation or numbness due to the nerve damage. This too is considered a threat to the health as cannot be treated. Next articleWhat are the Heart Attack Warning Signs and Symptoms? 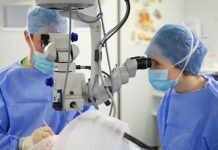 Cataract Surgery: What You Can Expect? 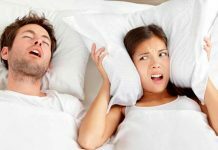 How To Prepare For Sinus Surgery And Aid Your Recovery?